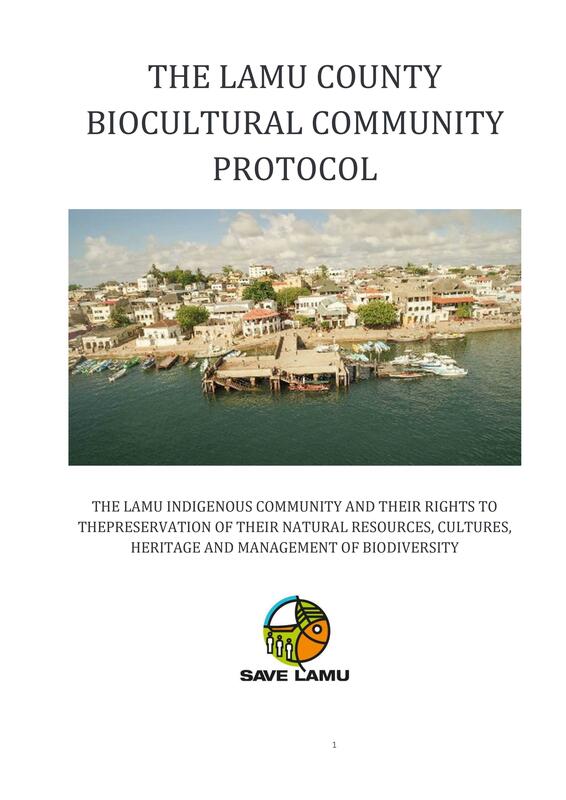 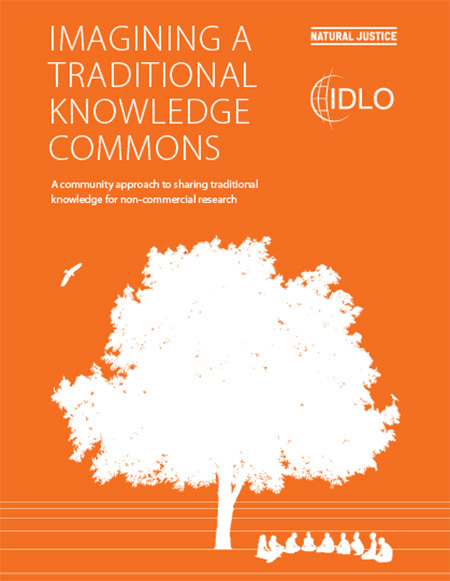 Indigenous people and local communities (ILCs) are struggling to defend their rights over land and other resources they have traditionally used and over traditional knowledge they have developed over generations. 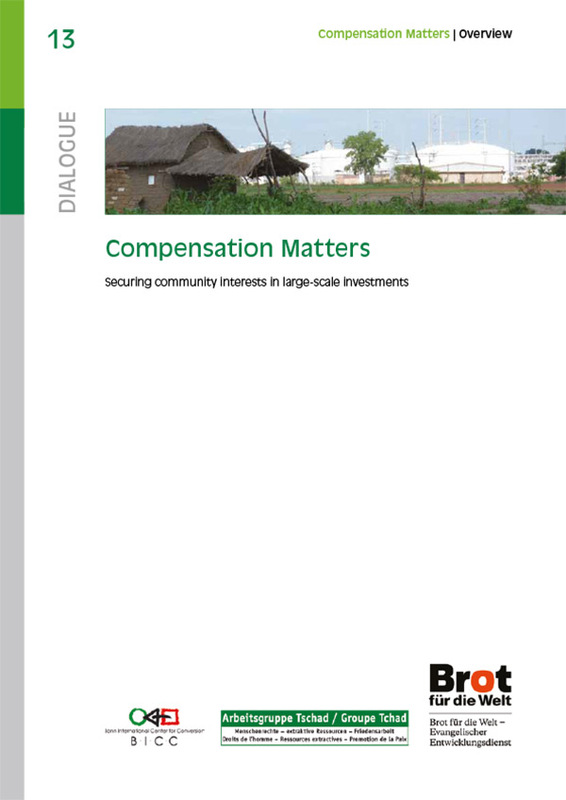 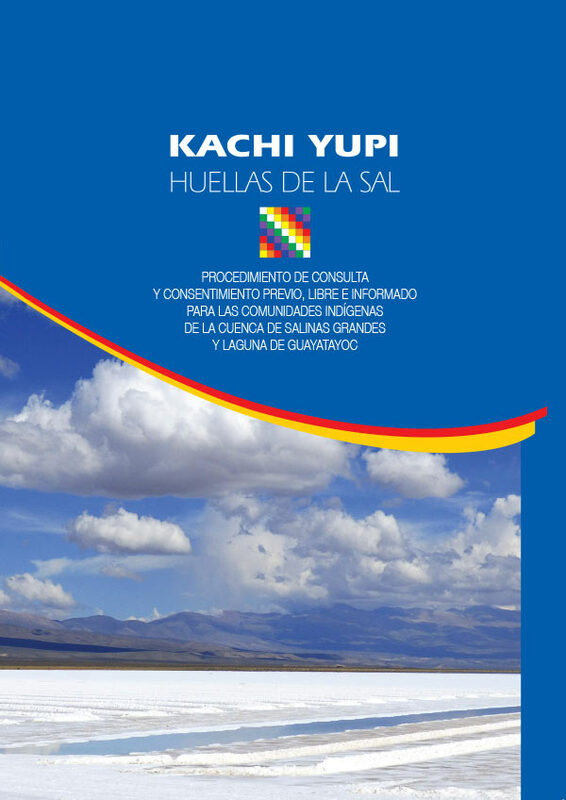 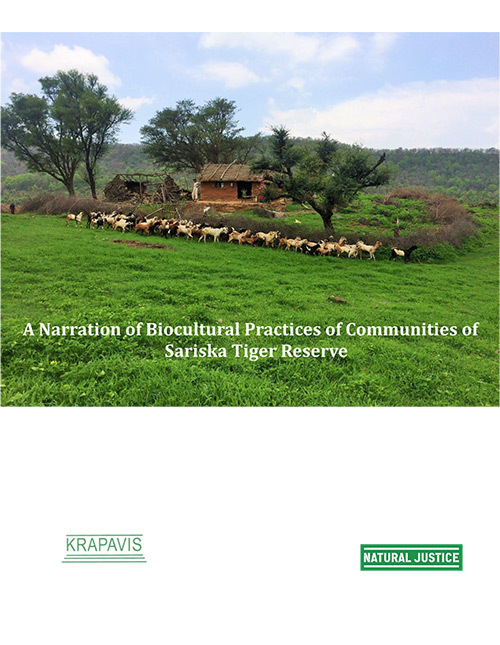 For example, mining rights have typically been granted by governments to commercial organisations without reference to those living on and managing the land. 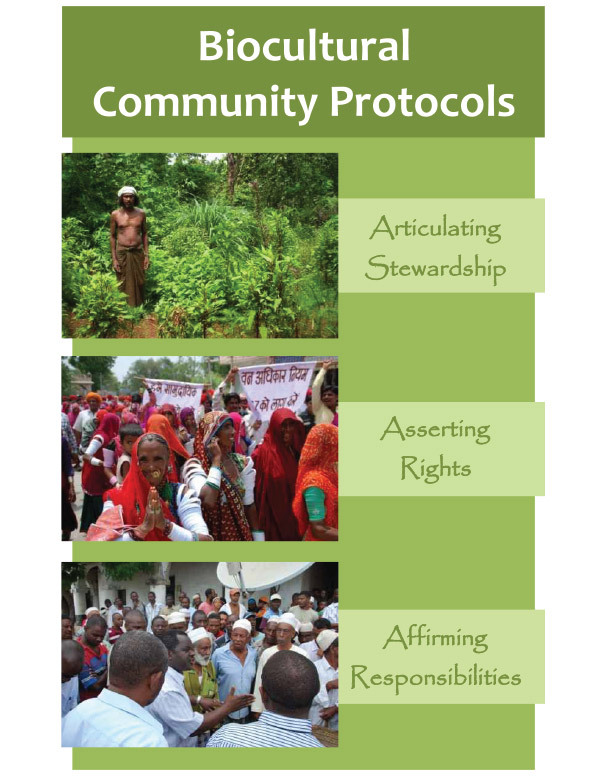 Similarly, ILCs have received few benefits from the commercial use of their traditional crops or medicinal knowledge. 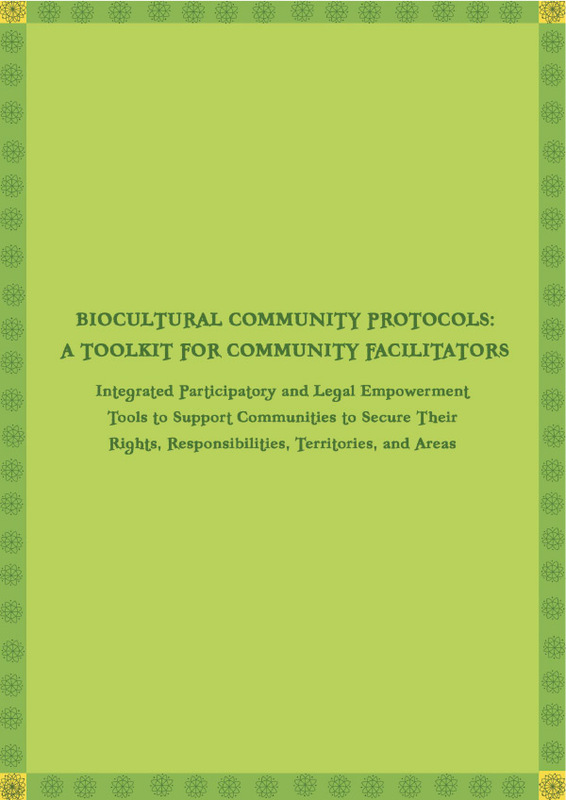 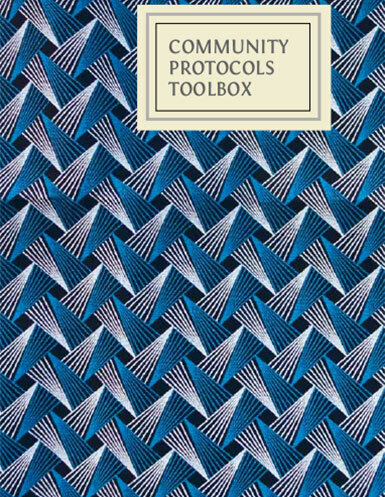 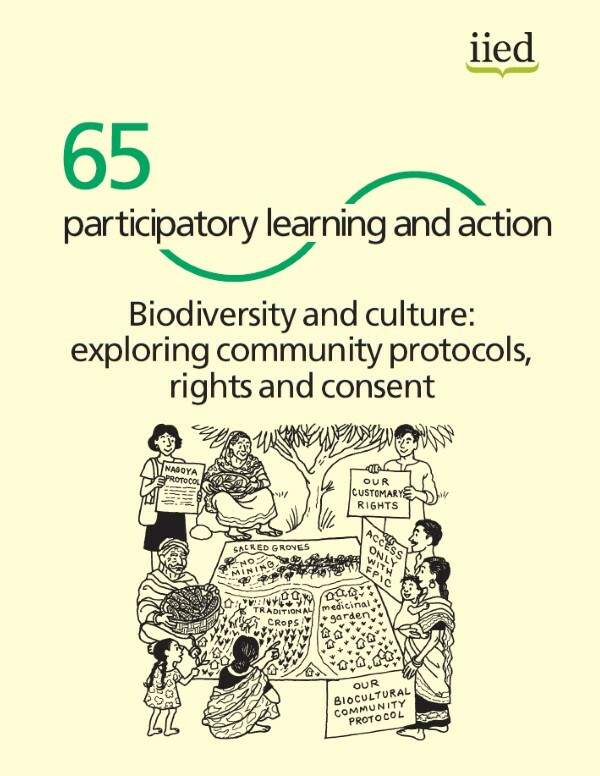 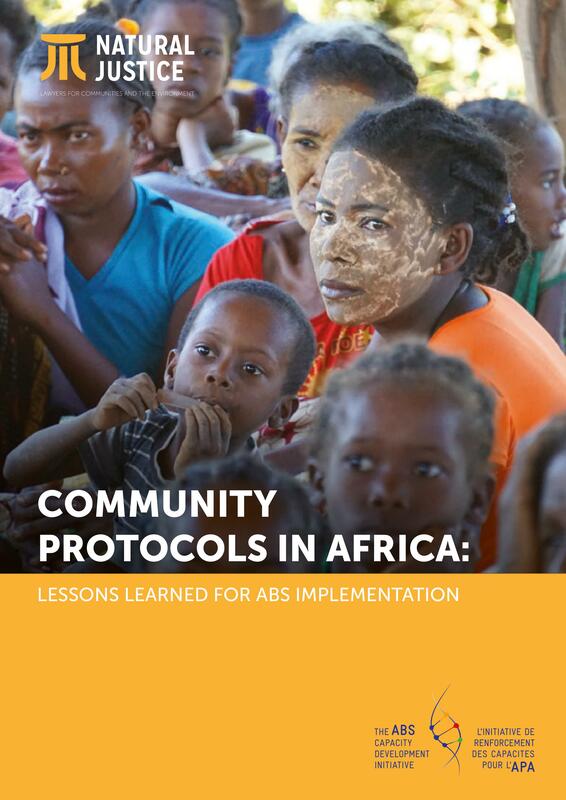 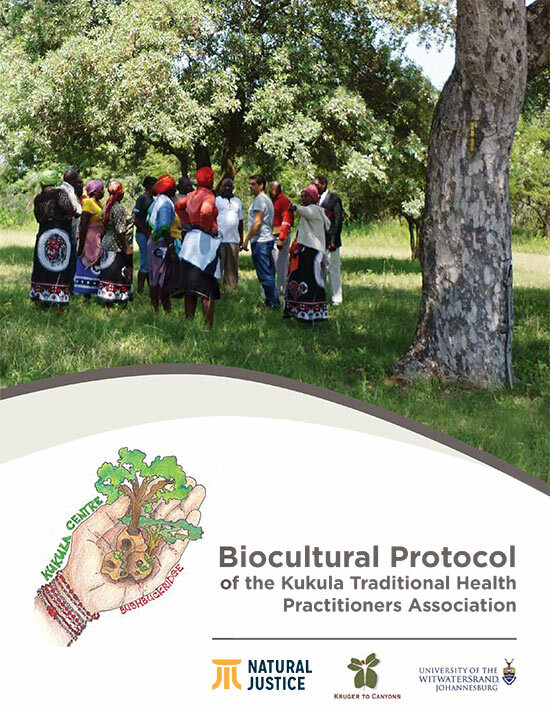 This issue focuses on participatory processes around two rights-based tools – community protocols (CPs) and free, prior informed consent (FPIC).